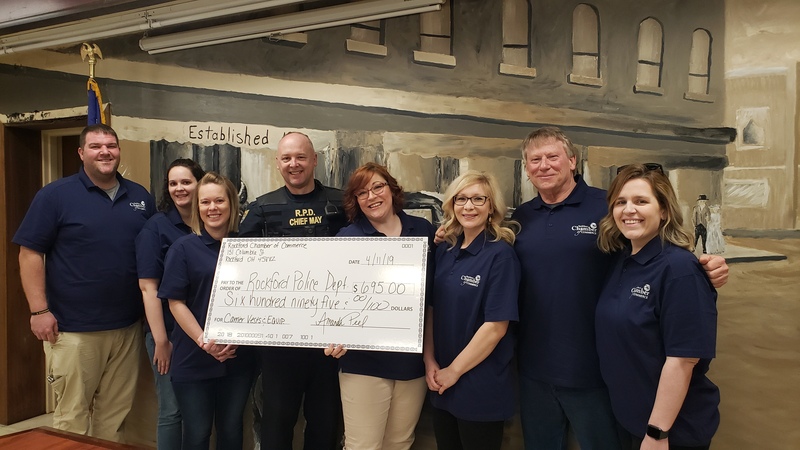 The Village of Rockford Police Department recently received a $2,834.00 grant from the Ohio Law Enforcement Body Armor Program. This grant allows law enforcement to purchase body armour and related equipment for officers. Bullet resistant vests have a shelf-life and need to be replaced regularly. This specific grant is a match grant that covered 75% of the costs.